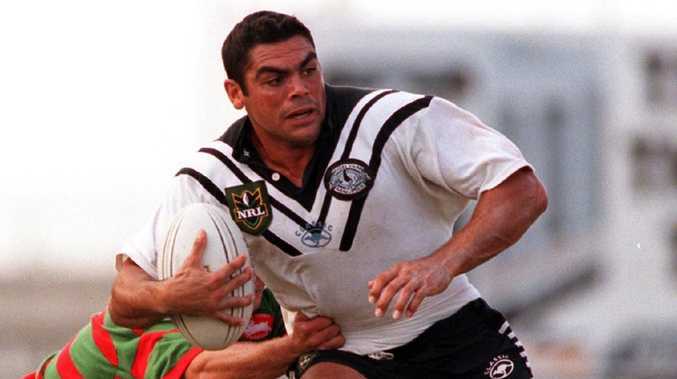 Ken McGuinness during a Wests v Souths NRL game in 1998. FORMER rugby league star Ken McGuinness has been charged with assault and breaching an apprehended violence order over an alleged incident involving his partner. McGuinness, who played five State of Origin matches for NSW, was arrested at a home in southwest Sydney at about 10.30pm on Saturday and taken to Campbelltown Police Station. He was charged with breaching an AVO and assault occasioning actual bodily harm. The charges relate to an incident involving McGuinness' current partner. "Police were called to a home in Raby after a 43-year-old woman was allegedly assaulted," police said in a statement. "The woman was taken to Campbelltown Hospital for treatment." McGuinness appeared before Parramatta Bail Court and was granted bail today. 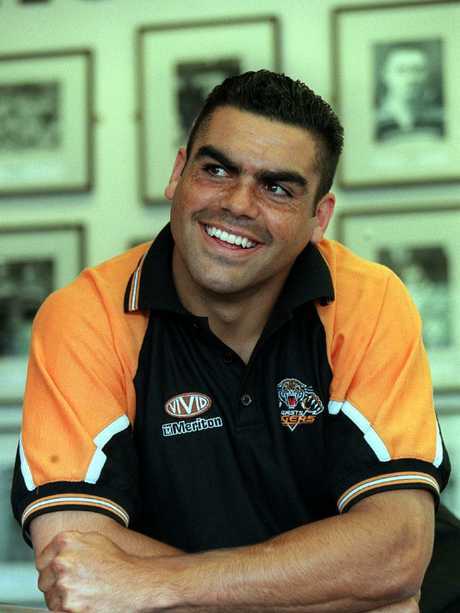 McGuinness played in the back-lines of three different clubs during the 1990s and 2000s, including 107 games for Western Suburbs and nine games for the North Queensland Cowboys before he retired in 2002. He is due to front Campbelltown Local Court on Tuesday.